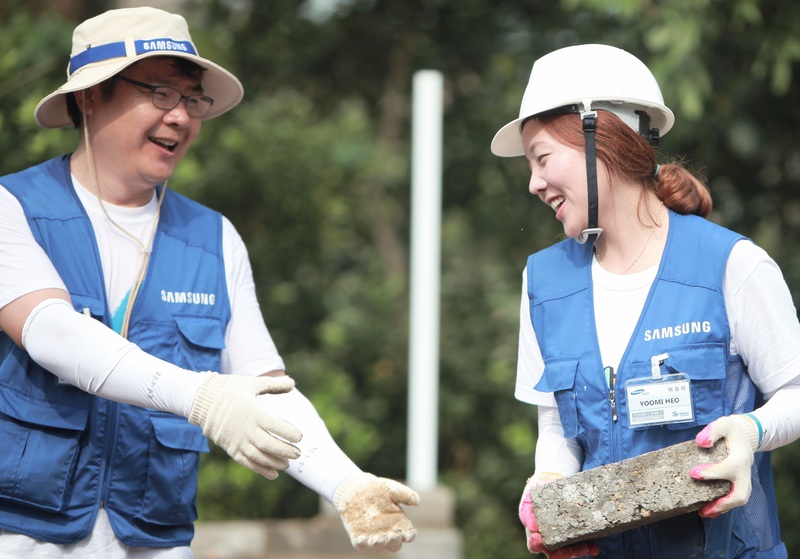 Habitat for Humanity and Samsung Electronics Co., Ltd. jointly announce the third consecutive year of their global corporate social responsibility partnership. 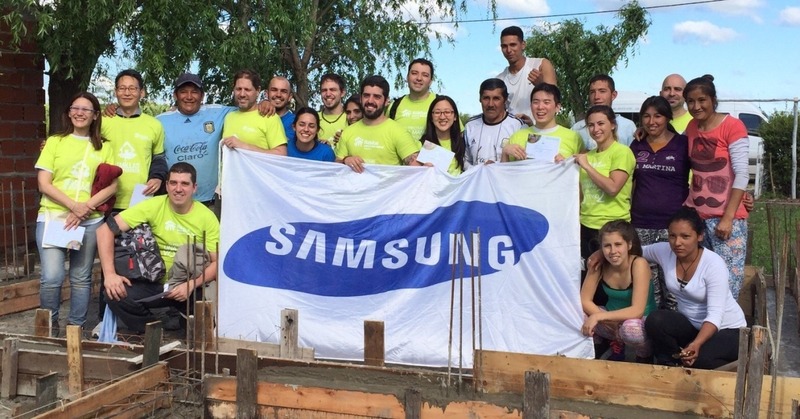 The Samsung and Habitat 2016 partnership will support housing, water, sanitation and education building projects for communities in seven countries where Habitat for Humanity operates. Support for these programs includes the construction of Smart Libraries (high-tech libraries) in Indonesia, a secondary school in Kenya, housing and a community center in Argentina, and funding for water, sanitation and hygiene programs in Nepal. “We are very pleased to support Habitat for Humanity and look forward to the positive impact that our partnership program will bring to smart education and community development”, commented Mr. Yim Sangmo, Senior Vice President, Global Public Affairs Group of Samsung Electronics. As part of the 2016 partnership, Samsung supports the Habitat Young Leaders Build as a Platinum sponsor. 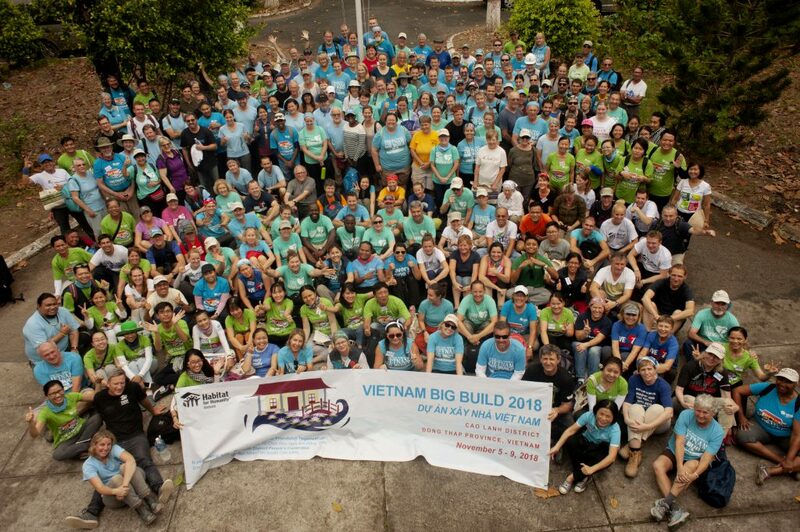 The annual spring campaign brings together youth from across the Asia-Pacific region to take action together to build homes and communities, speak out for decent shelter, and raise funds and awareness on the poverty housing situation. 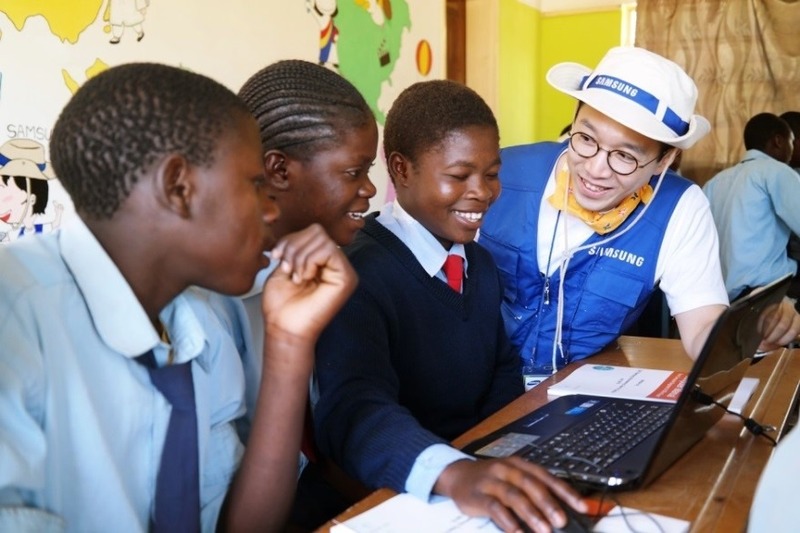 Samsung will support Young Leaders Build projects in China, Hong Kong, India and the Philippines. 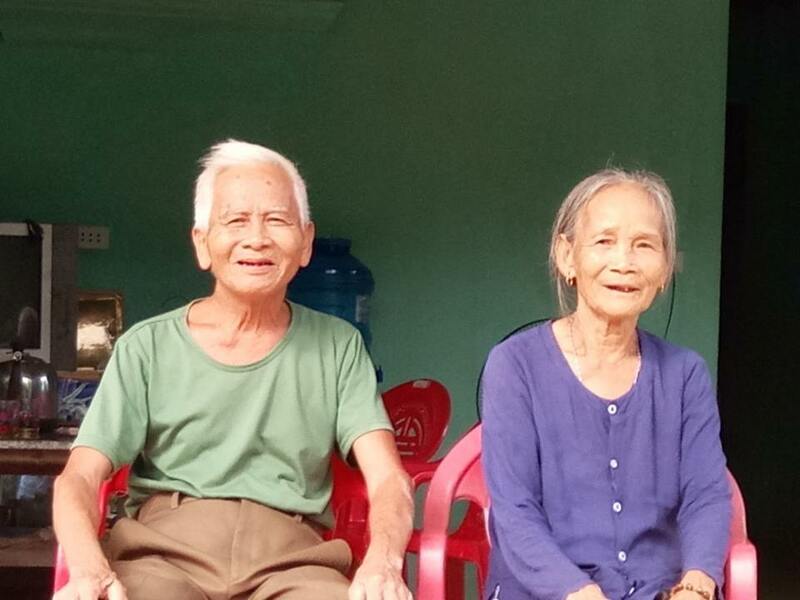 Habitat for Humanity works in more than 70 countries around the world, and has supported programs benefitting an estimated two million people in the Asia-Pacific region, where it has been active since 1983. Hello mates, how is everything, and what you would like to say about this article, in my view its genuinely remarkable in favor of me.